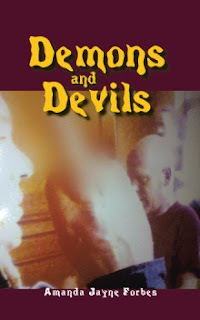 This is a compelling story about the evil that lives among us from day to day. There are many demons and devils. You may ask how one may know the difference. To most people, you may not, but I have realized from a young age that I have an exceptional ability to see through people—I mean, right through people. Sometimes it was as if they were not there at all. Then I realized this was some sort of block from that particular being. I would go, like, completely blind. It would be like a warning that this person is from what we call the dark side.